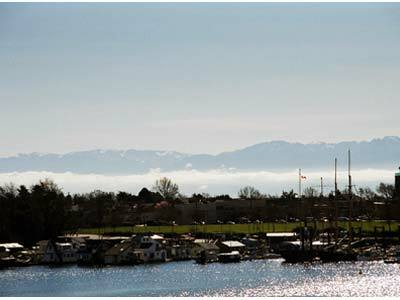 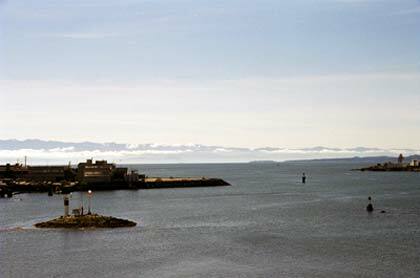 This beautiful, large 1.600 sq ft two bedroom suite has the most stunning views of the inner harbour and the Olympic mountain range. 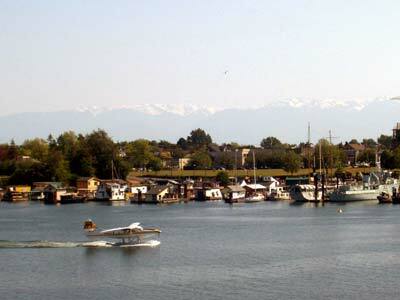 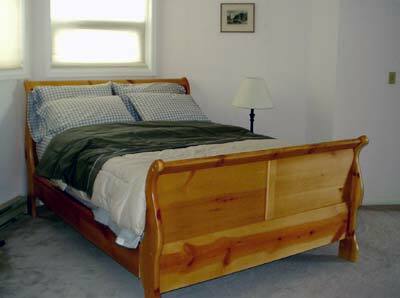 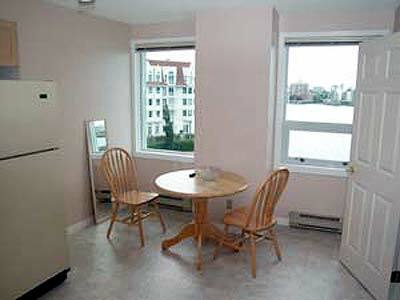 Located in the trendy Songhees area of Victoria, you have easy access to the downtown core and with the Watertaxi, you may want to go across the Harbor for Seafood and Drinks. 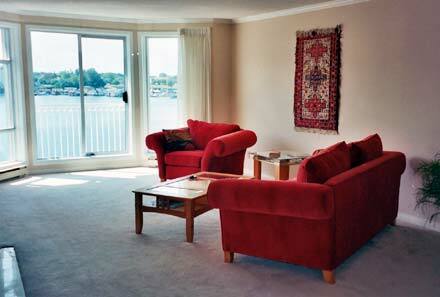 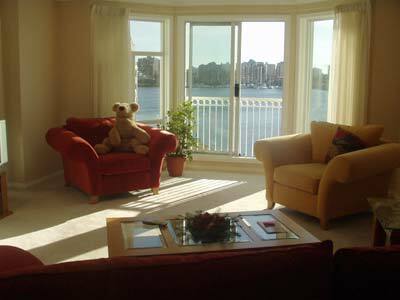 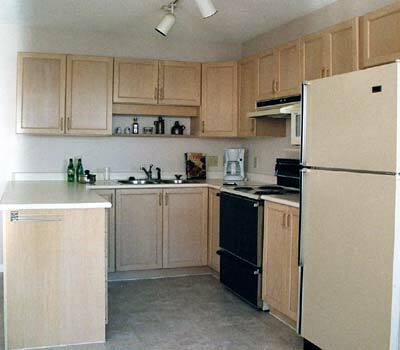 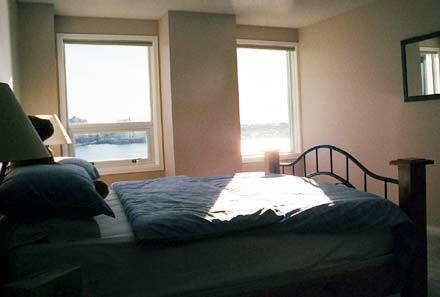 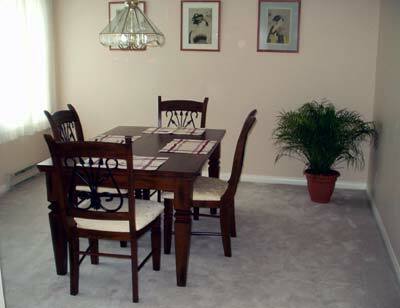 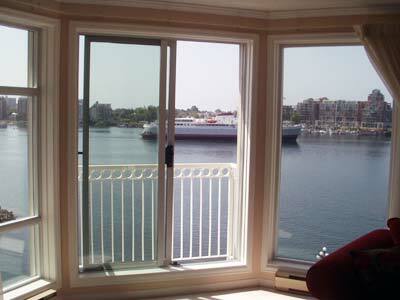 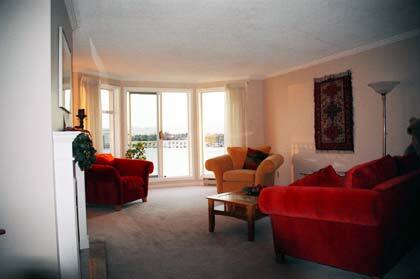 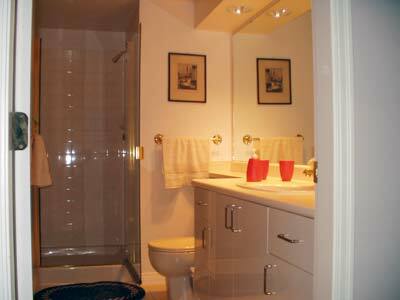 It overlooks landscaped gardens, a courtyard and the Inner Harbour. 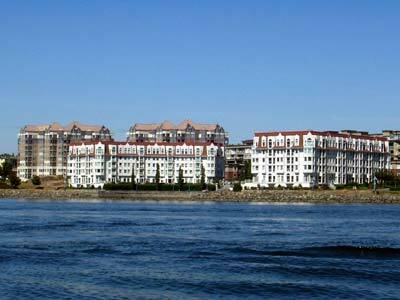 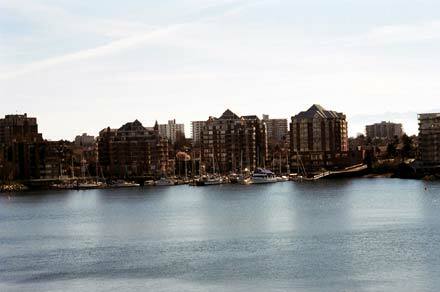 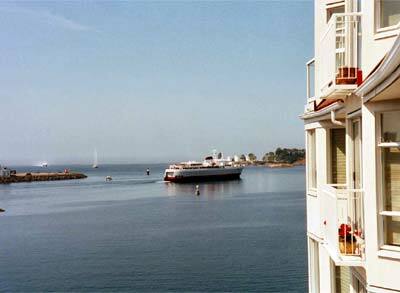 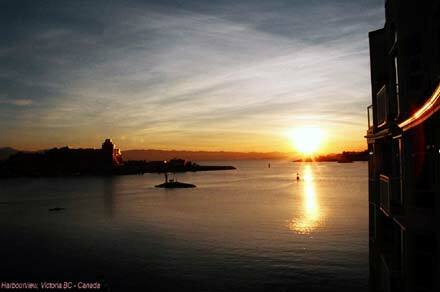 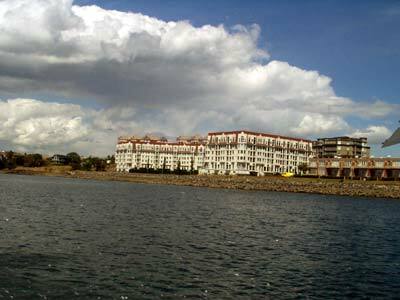 The sea wall and the Inner Harbour have miles of scenic walking paths.